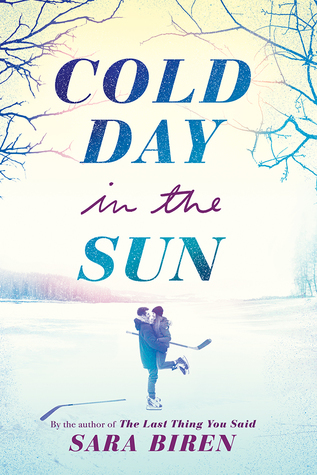 I received Cold Day in the Sun as an ARC via NetGalley. I was immediately interested in this book since it revolved around hockey, specifically when a girl plays on the boys’ team. I think this book brought up a lot of great conversations surrounding how female athletes are treated and the romance was cute. However, this book was missing something that would make me completely love it. For me, I needed both the commentary on female athletes and the relationship to be fleshed out a little bit more to make this book really stand out among other YA contemporaries. I had really high expectations for this book after reading the synopsis. I haven’t read A Christmas Carol retelling before and it sounded like the perfect book to read before the holidays. While there were many aspects of this book I enjoyed (such as the main character’s growth throughout the novel), it did get slightly repetitive in the middle which made the story drag on a little longer than needed. I didn’t see many great reviews when I picked this up as a Kindle Deal, however, it was a short book that I thought could be fun to read before Christmas. I did enjoy how Melissa de la Cruz shed light on some of the scrutiny women in the business world face, however, the majority of this novel fell flat for me. The plot and pacing were all over the place and could only be held together by slight references to the original story. These references didn’t really offer anything unique or modern to the original story either. I was so excited for this book, especially after being so disappointed by Pride, Prejudice, and Mistletoe. 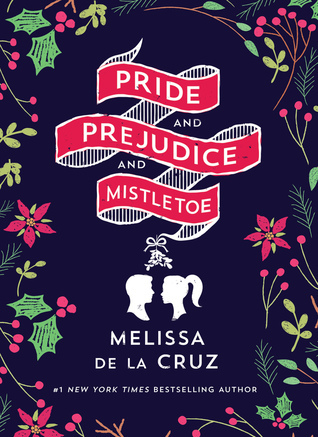 This book definitely stands out among other Pride and Prejudice retellings that I’ve read. 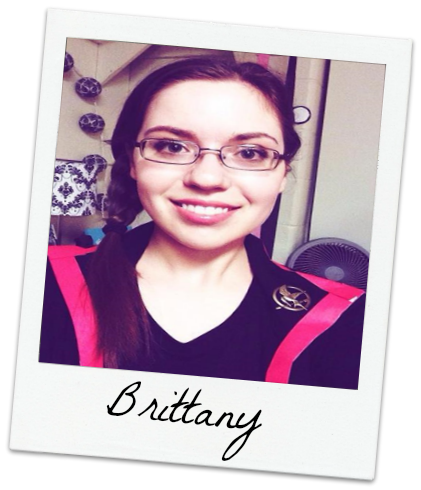 The author does a great job creating a main character who is proud of her community and showing all the great aspects of her community throughout the novel. That being said, the plot itself didn’t do anything new or different than the original story. Even though I liked the setting of the book, the key events of the story didn’t have any twists. I found myself a little bored throughout sections of this book, which made the story drag a little. 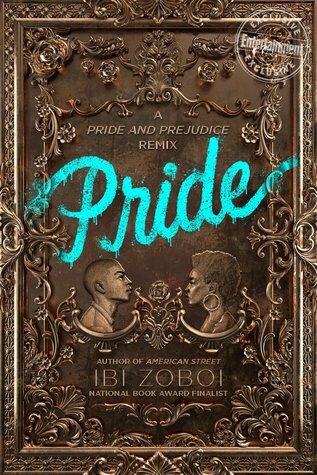 However, even though both this book and Pride, Prejudice, and Mistletoe both have “two stars”, I would give Pride 2.5 stars because I did enjoy it more than the other two star read on this list. 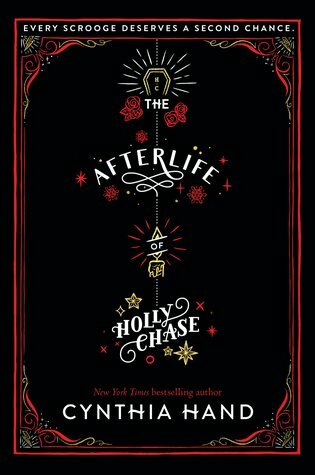 I wasn’t sure if I would enjoy this book since I’ve heard mixed reviews for the first book in this companion-type series by the author. 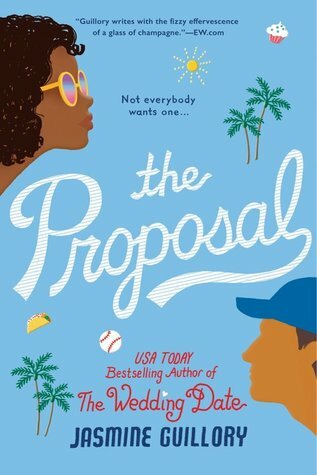 I’ve never read The Wedding Date, but decided to download this book from my library’s e-books because it looked cute and fun. I actually really enjoyed this book. It is long and the relationship is very normal and realistic compared to other contemporaries I’ve read, like I could actually picture this happening in real life. This may bore some readers, however, this made the story even sweeter for me. Overall, I had a lot of fun with this book and I plan on checking out more from this author in 2019. I was also surprised by how much I enjoyed this book. I’m not a huge superhero person and books by Sarah J. Maas can be hit or miss for me. However, I saw this as a Kindle Deal and since I already own the two other books currently in the D.C. Icons collection (but have not read them), I downloaded this one. I literally could not put this book down! 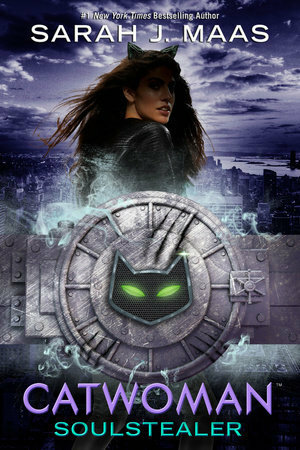 I think what I loved most about this book were the characters, especially Selina Kyle. Some may find the ending a little bit of a cop-out, but I still overall enjoyed this read. What was the best book that you read in December?